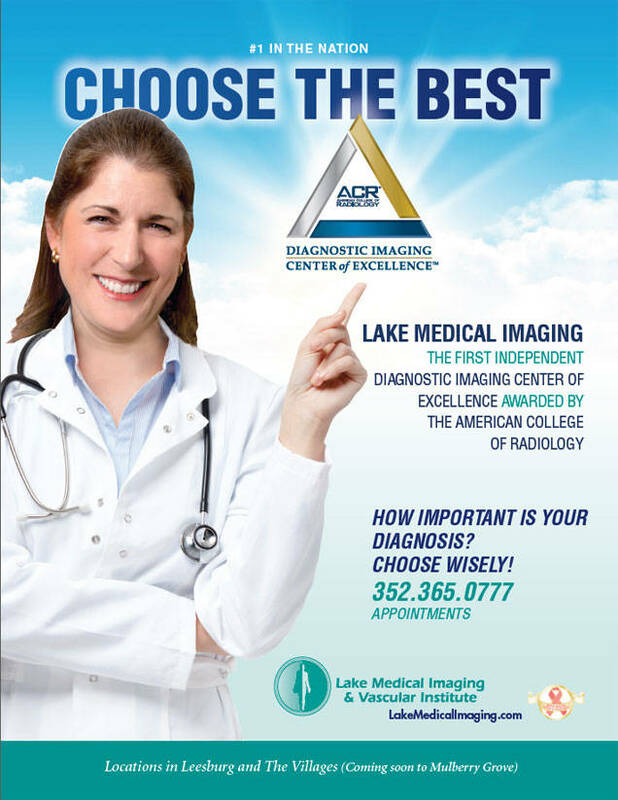 ACR Accreditation is recognized as the gold standard in medical imaging. 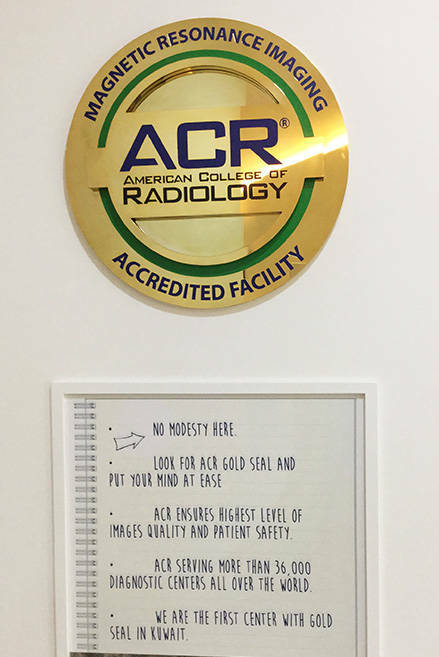 By displaying the gold seals of ACR Accreditation, you can demonstrate to your patients, payers and referring physicians that you are committed to providing the safest and best quality care possible. The ultimate beneficiaries of ACR accreditation's rigorous standards are our patients. View Veena’s ultrasound story. As a high-risk, older mother-to-be, Veena’s imaging had an important role in her successful pregnancy. View Kevin’s MRI story. Medical imaging was key to Kevin’s diagnosis: Kevin had rheumatoid arthritis and movement was becoming more difficult. View Carrie’s mammogram story. After Carrie’s mother died of cancer, Carrie renewed her focus on her own wellness. View Milagros’ story. At a young age, medical imaging revealed Milagros’ ovarian cancer. Ongoing imaging has proved vital to her recovery. Radiologyinfo.org is the leading patient resource for information on radiology exams and treatments for children and adults, including the new Rad4Kids stories and videos. Diagnosed at 42, Lidia cautions that skipping mammography screening for only a year could let cancer progress beyond where it can be easily treated. A mammogram caught her cancer early. Diagnosed at 45 with breast cancer, Robin not only urges women to start annual mammograms at age 40, but to make sure their friends and family get theirs, too. 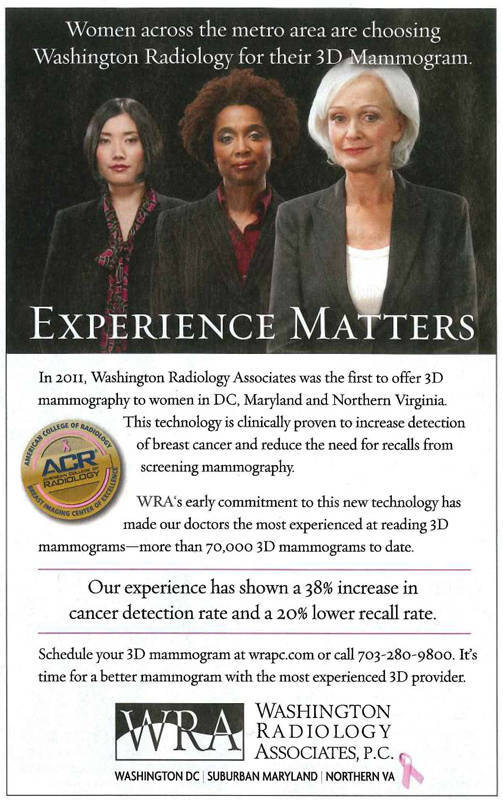 Find an accredited mammography facility near you.. Imaging facilities across the nation are proudly displaying their ACR Accreditation. Send us a photo of your local billboard or advertisement and we’ll add it to our showcase. Submit images to info@acr.org. Take the pledge to image wisely and get resources and information on radiation safety in adult medical imaging. Image Gently® is working to increase awareness of the opportunities to promote radiation protection in the imaging of children.